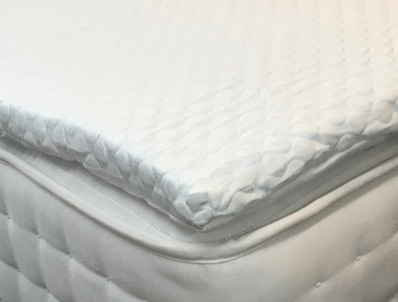 This great new mattress topper from Loren Williams offers a 5cm thick supportive thermal memory foam layer that is wrapped in a soothing, cooling fabric on one side and a standard heat reduction cover on the other side. The topper is held in place by elasticated straps, one at each corner. 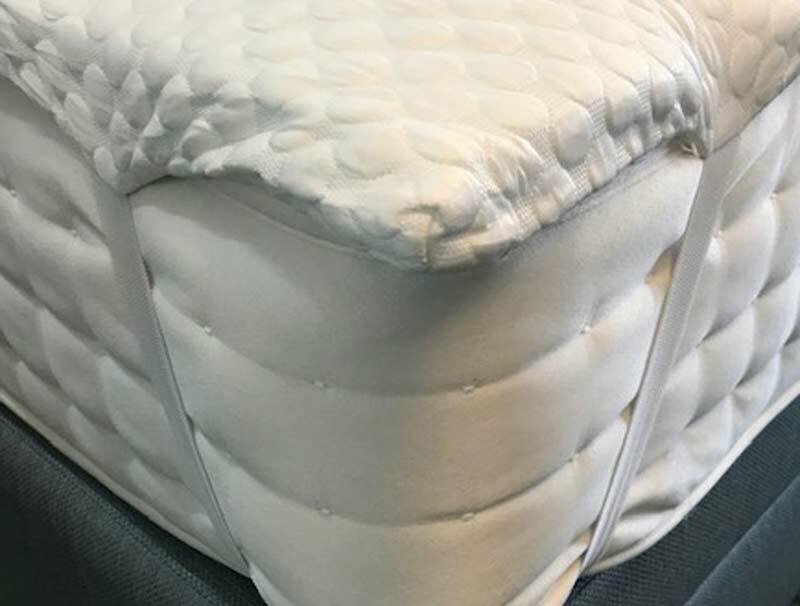 The specialist cooling fabric cover will help your body temperature reduced during the night whilst offering a softer feel to your mattress, helping to iron out those painful tufts. 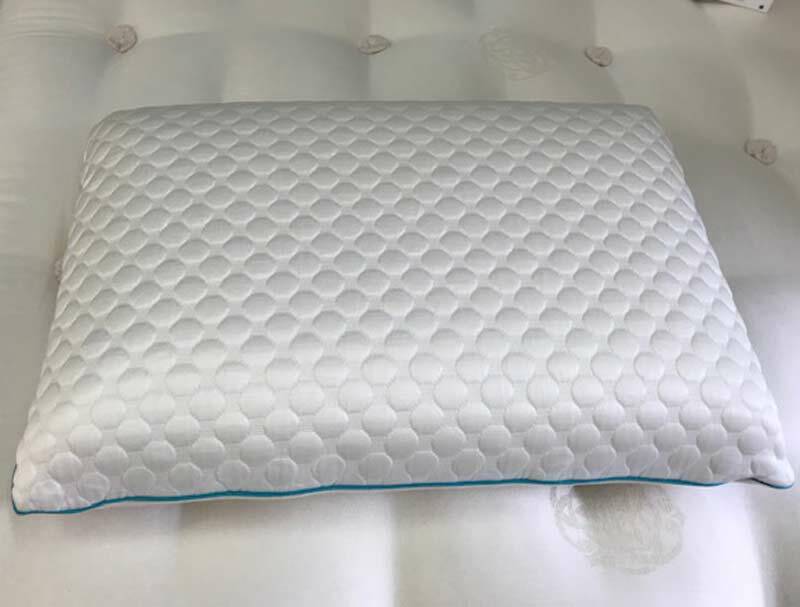 There is also an option for an active cool memory pillow with cool feel fabric as well priced at £49 each. The outer cover is made from 100% cotton fabric and is removable.